The American firm has introduced three new models that increase supply in different ranges. Three very different incorporations among themselves, but do not give up the essence of the machines designed by engineers at Milwaukee. 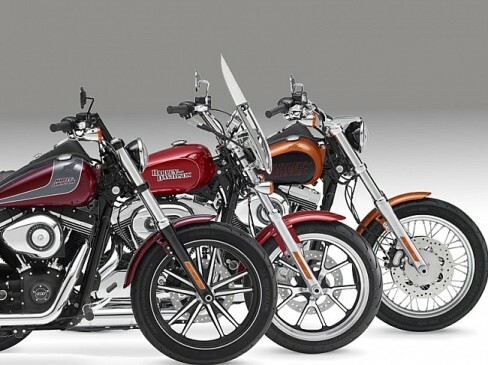 Harley-Davidson not stops creating new models and numerous versions to satisfy its audience unconditional. The news that now we present are, in good part, the result of the communication between client and manufacturer to take into account as in the American company. 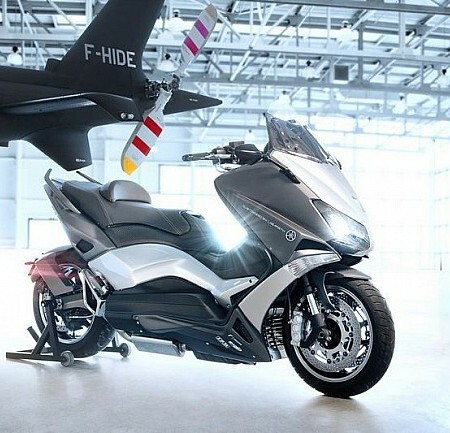 The latest slogan lighter bikes, adapted to the user of average height and with the unmistakable engines made in Harley. After five years out of the catalog of the brand, the new Low Rider occupies the gap between custom arrays that has reaped many successes. Assemble the known Twin Cam 103 with electronic sequential injection and change of six relations, all on a Dyna chassis, with a cycle part entrusted to the front fork with 49 mm bar diameter and rear shocks with triple step to increase the ride comfort. The front axle features a double disc brake system and ABS is standard on this new model. The wheels are spoked, chromed steel. The seat, placed at a height of 680 mm, can be adjusted in length and the footrests have advanced 51 mm from the previous Dyna. Their arrival is scheduled for this summer. Part of the touring family but the weight has more content in this range. 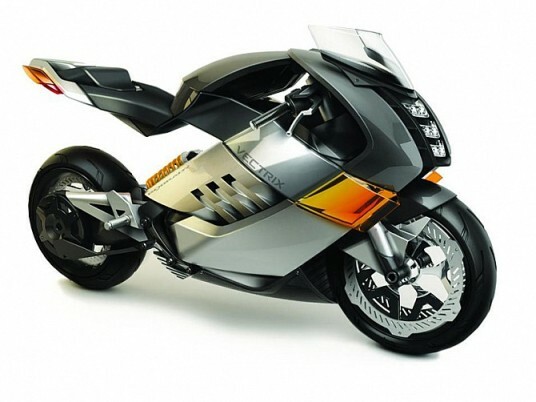 It is equipped with the Evolution V-Twin engine of 1200 cubic centimeters, with torque reaching 96 Nm at 3,750 rpm. The seat is positioned 702 mm in height, a feature that, according to the U.S. firm, is perfect for users between 1.55 and 1.75 meters arrive smoothly to the ground. It motel profile is completed with detachable front windshield and luggage covered in black vinyl and brand logos. In its rear suspension uses a double solution, where the right shock absorber is double effect and other emulsion on the left side with quick adjustment. 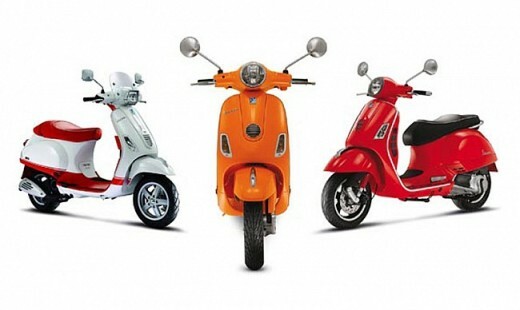 It represents the most rebellious customization, as they affirm in the signature of Milwaukee. 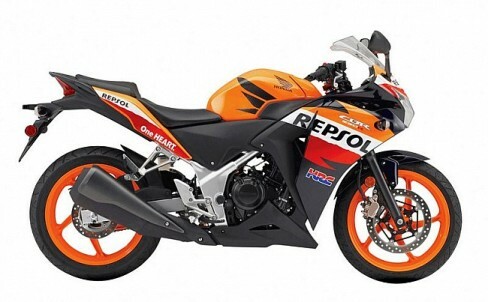 It credentials are: Twin Cam engine of 1,690 cc with fuel injection and six-speed Cruise Drive transmission. Black cast aluminum wheels with five double sticks. The rear fender has been trimmed to boost the Bobber image, a look that is enhanced with flat handlebar Drag style with forward controls and famous Badlander seat with the Special Edition logo replaces the single seater seat of the standard version.